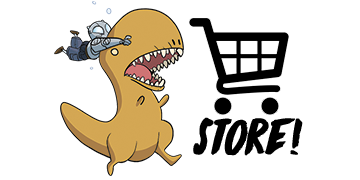 There are so many ways to throw money at Atomic Robo. 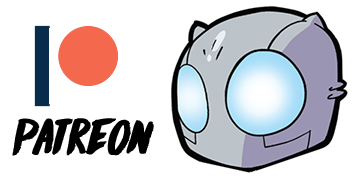 Wanna buy Atomic Robo comics and support your local shop? 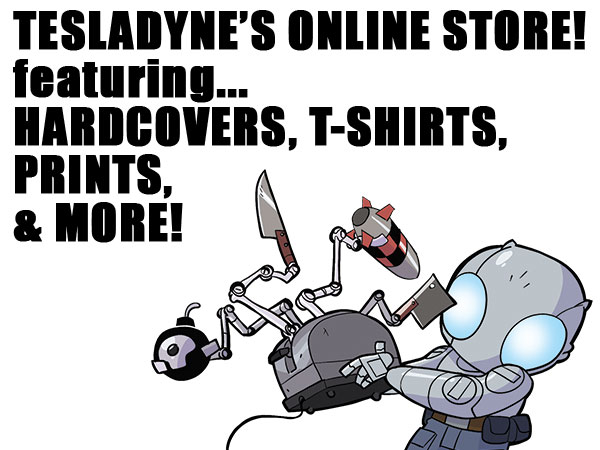 Then check out the all-new issues and trade paperbacks from IDW Publishing! 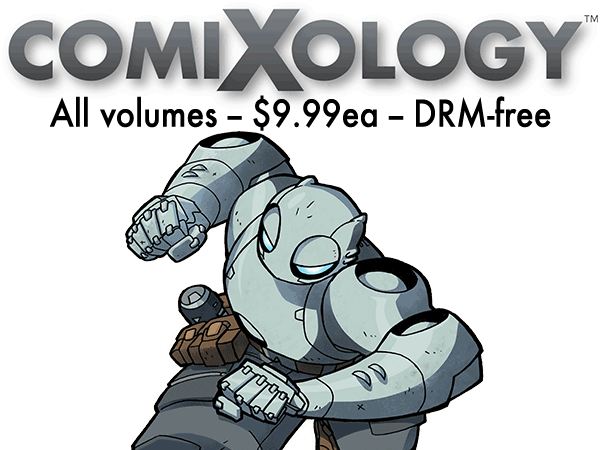 Read Atomic Robo comics on any computer, tablet, or smartphone with comiXology or comiXology Unlimited where you can access thousands of comics for just $5.99/month. 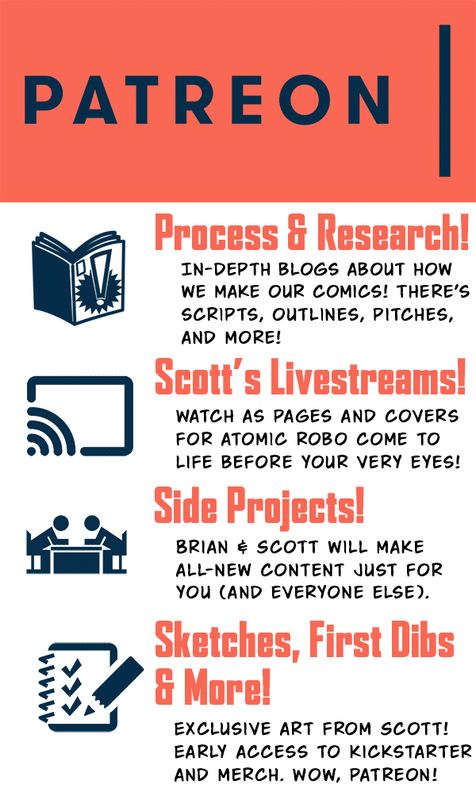 Become one of our Patrons and get access to all kinds of exclusive behind-the-scenes action and all-new content not available anywhere else! 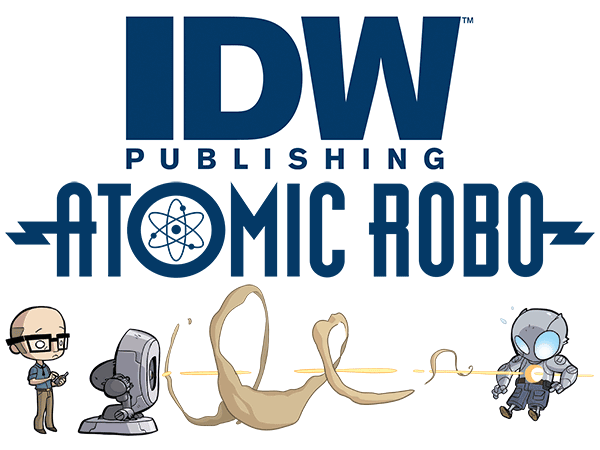 The ongoing support of fans like you is what makes Atomic Robo possible. Thank you for letting us get away with this ridiculous job.